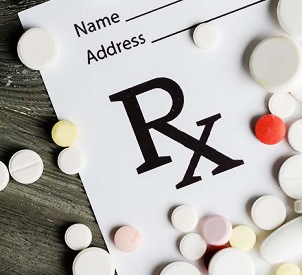 Under a new rule approved by the Bureau of Workers’ Compensation Board of Directors, the BWC will not provide reimbursement for opioid prescriptions written by physicians who fail to use best medical practices. Best practices include the development of an individualized treatment plan, risk assessment, and monitoring of the progress and improvement in function of the worker. Corrective actions range from written warnings to removing the physician from the BWC’s network of approved providers. The new rule also allows the BWC to provide treatment for opioid dependence that arises from the use of opioid medications covered by the BWC. Treatment for dependence could include psychological counseling and medication assisted treatment for recovery. The rule now moves to the Ohio General Assembly’s Joint Committee on Agency Rule Review. If it is approved by the Joint Committee, the new rule will become effective October 1, 2016. See the Bureau of Workers’ Compensation press release here.